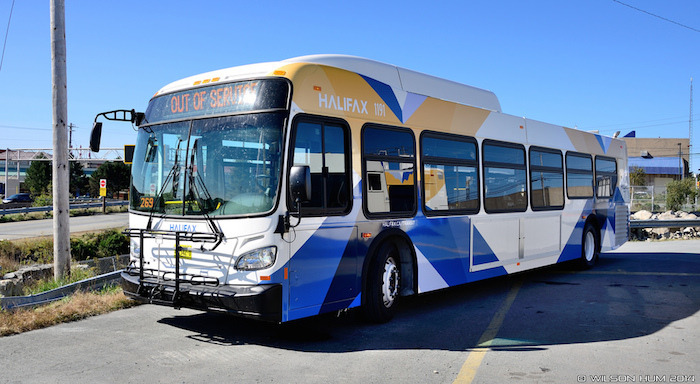 Monday, July 4, 2016 (Halifax, NS) – Halifax Transit is pleased to advise that applications are now available for the new Low Income Transit Pass Pilot Program, which was approved by Regional Council in June. The objective of the new pilot program is to make monthly transit passes more affordable for low income residents. Those participating in the program will be able to purchase monthly adult transit passes for 50 per cent off the regular price. Up to 500 applications will be accepted during the first phase of the program, which will last six months from September 2016 to February 2017. Please note completed applications will only be accepted in person at one of the above-noted Citizen Contact Centres. In order to be eligible for the program, you must be a resident of the Halifax Regional Municipality with a combined gross annual household income of less than $33,000. Please note if you are currently in receipt of reimbursement for the cost of transit passes from another agency, including but not limited to the Department of Community Services Employment Support and Income Assistance Program, you will be ineligible for this program. Following the six-month pilot period, staff will report back to Regional Council and seek direction on the future of the program. For more information on eligibility and application requirements for the Low Income Transit Pass Pilot Program, visitwww.halifax.ca/transit/LowIncomePass.php.